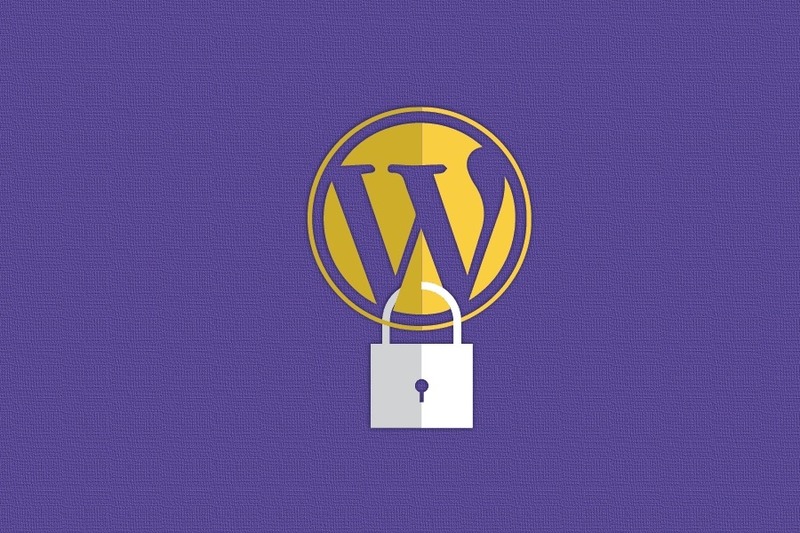 When it comes to the WordPress site security, there is a lot of things you can do to secure your site to prevent vulnerabilities and hackers from affecting your blog or online business. There are specific tools and measures that you can take to decrease the chance that your WordPress site falls victim to an attack or a hack. It’s very important that you choose a WordPress Hosting provider that you can trust for your online business. And if you’re hosting on your own VPS, then you really need to have all the knowledge to do these things by yourself. PHP is the backbone of your WordPress site and so using the latest version on your server is very important. Information about any security holes that were fixed from the previous version are now available to the public, meaning an out of date site is all the more vulnerable. Please … I beg of you … Do not use passwords that are easy to guess. Random strings of letters and numbers are best or anything that is a combination of common words (e.g. JohnSmith1). It is also important to use different passwords for every website. The 2-factor authentication at the login page is another good security measure. It involves a 2 step process in which you need not only your password to login but a second method. It’s generally a text, phone call, or time-based one-time password (TOTP). SSL is an extremely important and necessary feature of any page on which you deal with sensitive information. It allowing you to encrypt the connection between your web server and your visitors’ browsers. It is necessary to choose plugins that are actively maintained and regularly updated. Whilst this is not a guarantee of security, it should mean if there are security vulnerabilities found in a plugin, it will be addressed and updated quickly.